In order to remove the access of Document set from recipient after certain amount of time. To add Expiry date in new document set. Go to SalesHandy > Document set > New > Set Expiration date. 2. 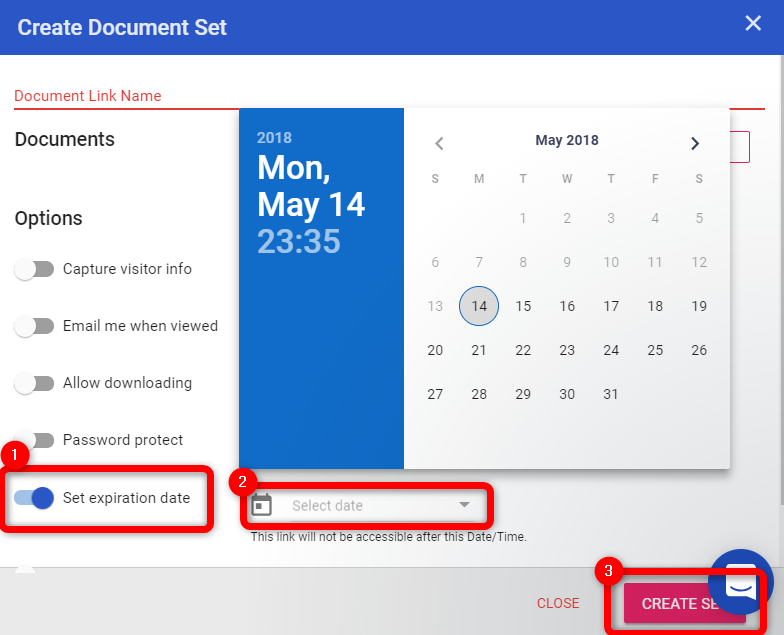 To add Expiry date in existing document set. Go to SalesHandy > Document set > Actions Options > Select Edit.